Welcome! Exciting news- Lake Minnetonka Pet Wellness Center is under new ownership and currently owned by Drs. Craig and Jackie Piepkorn. The Wellness Center has four veterinarians including Drs Craig and Jackie Piepkorn, Dr Andy Collins, and Dr Shane Smith. We are located on the north shore of Lake Minnetonka on Shoreline Drive next to Dairy Queen. 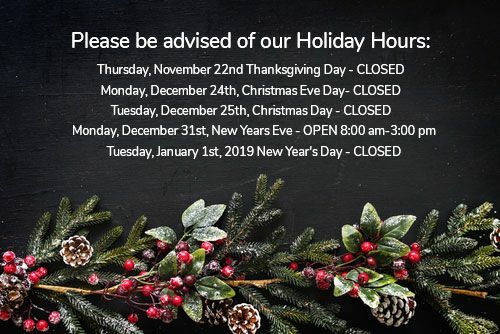 To help accommodate clients with busy work schedules, we are open 5 days a week (also some Saturday’s in spring, summer and fall), with late hours on Monday’s and Tuesday’s open until 8pm. Our newly renovated facility offers wellness appointments and sick visits for cats and dogs. We have a full state of the art lab and also offer dentistry. 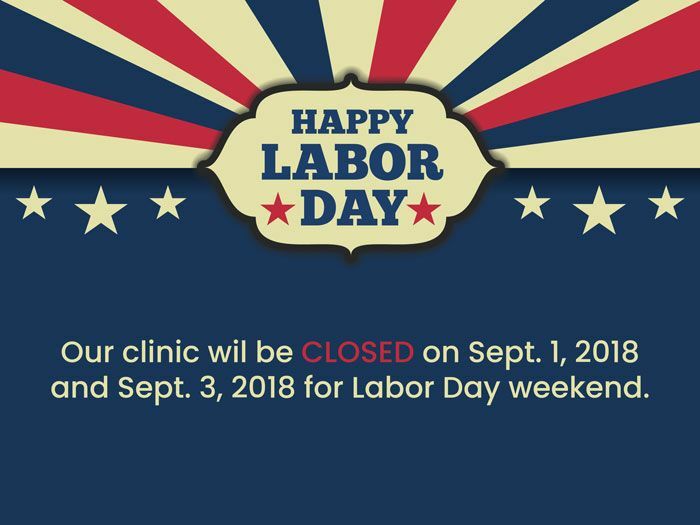 Lake Minnetonka Pet Wellness Center works cohesively with our sister clinic, Westonka Animal Hospital (located just a few miles away), where we frequently refer patients for surgeries and emergencies. All medical records for our patients are easily accessible at both locations. We are proud to offer personalized and compassionate care for each and every pet. It is our mission to advocate for Pet Wellness at every opportunity. Dr. Craig Piepkorn grew up on a farm in North Dakota. He graduated from Concordia College in Moorhead, Minnesota in 1982 and from the College of Veterinary Medicine at Iowa State University in 1986. 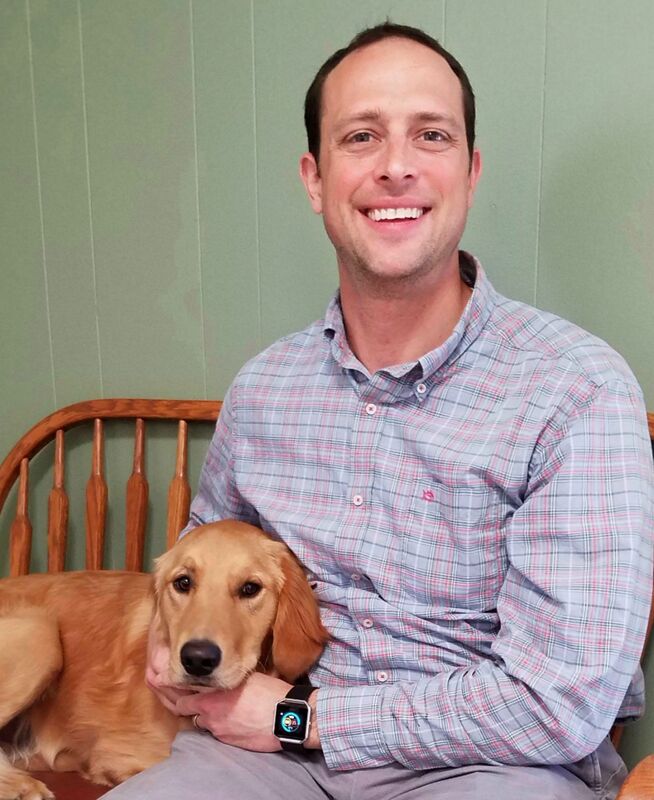 Along with his wife and partner, Dr. Jackie Piepkorn, they have owned and operated Lake Minnetonka Pet Wellness Center since 2018 and Westonka Animal Hospital since 1992. He enjoys spending time with his family, including his pug "Lucy" and he is owned by a cat named "Rocky". 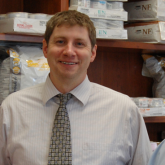 He is active on several committees for the Minnesota Veterinary Medical Association. After hours, he enjoys walking, movies, and spending time with friends. 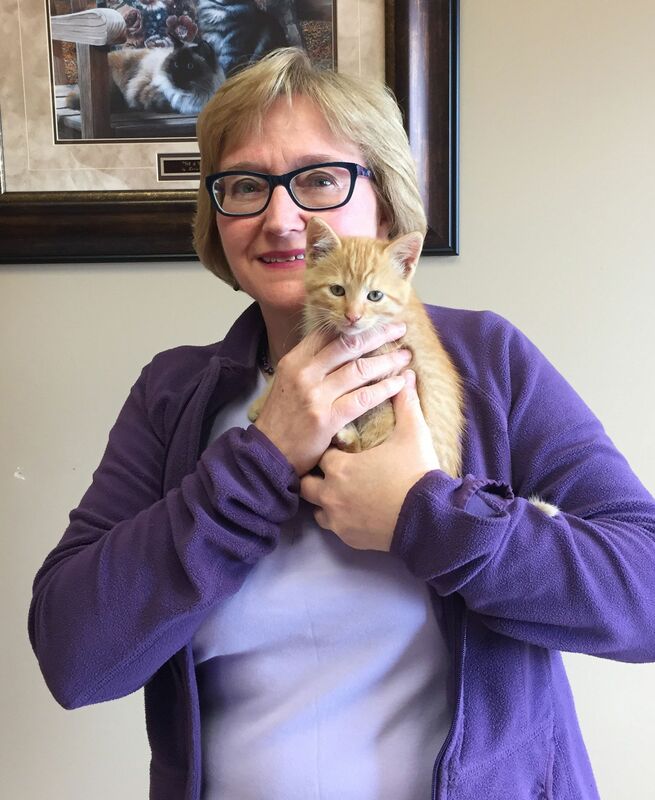 Dr. Craig is an advocate for those without a voice, meaning our pets. He enjoys working with cats and has often been referred to as a 'cat whisperer'. A typical Dr. Craig quote often heard at the clinic is "Old Age Is Not A Disease" meaning we should not euthanize pets just because they are old. Shane Smith graduated from Ross University School of Veterinary Medicine in 2016. His veterinary medical interests include; general health and wellness, surgery and behavior. In his free time he enjoys spending time with his wife and two sons, fishing, and playing hockey. He has a golden retriever named Sir Peanut Butter. Dr. Smith also enjoys working with sled dogs and has volunteered at the John Beargrease Sled Dog Marathon multiple times with plans to volunteer at other sled dog races in the future. Andy Collins graduated from the University of Minnesota College of Veterinary Medicine in 2013. His veterinary professional interests include: general health and wellness, nutrition, dentistry and surgery. In his free time he enjoys hiking and camping with his family. He has one golden retriever (Sally), two house cats (Harry and Violet), and community fish (Wishy and Washy). Dr. Collins' years of education and life experiences have made him into a caring and compassionate veterinarian. He enjoys working with both people and animals, and feels a veterinary career is a natural continuation of his lifelong passions and interests. Hi, my name is Allina! 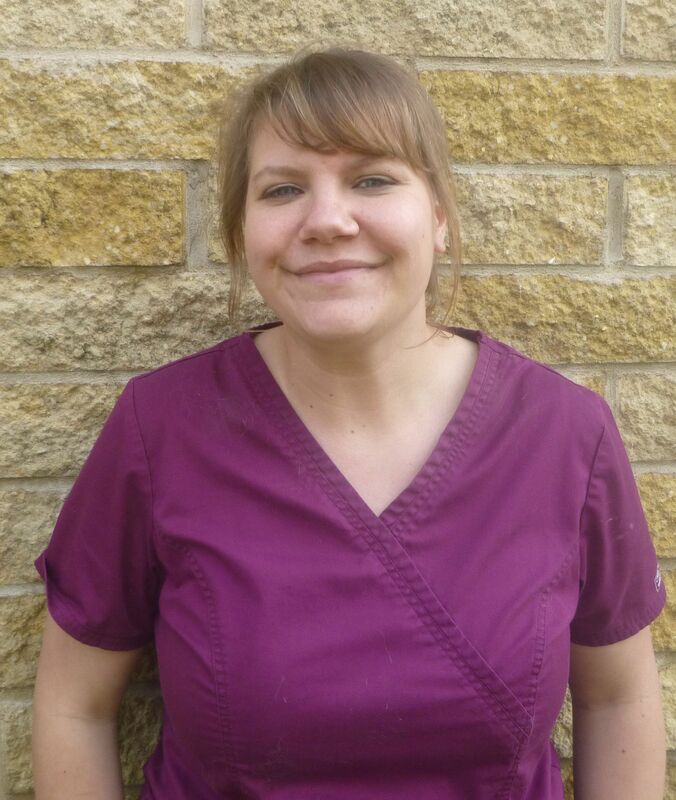 I am the Practice Manager at Lake Minnetonka Pet Wellness Center and Westonka Animal Hospital. I have been a CVT (Certified Veterinary Technician) since 2003. 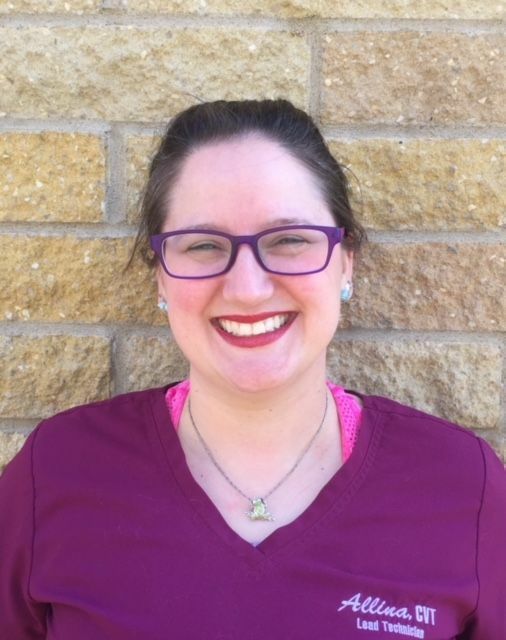 I started with Westonka Animal Hospital right after graduation, but I also spent 6 years teaching in a local Veterinary Technology program. That was a wonderful experience that I have carried with me into my management role here. 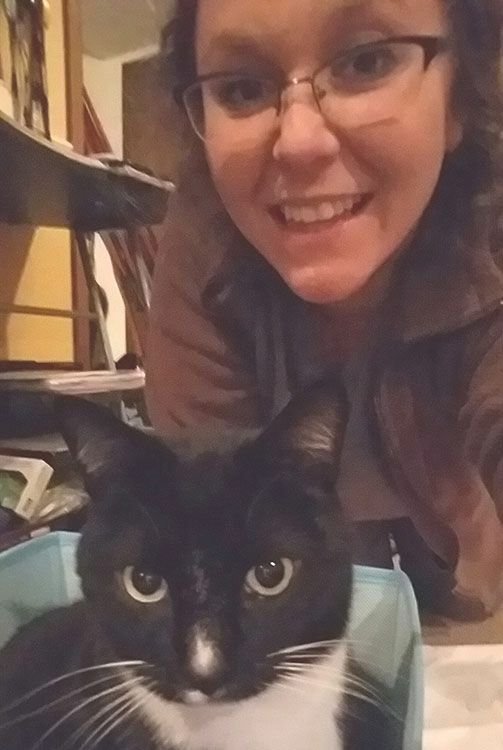 I live with my fiance and 3 cats: Priscilla, Taz, and Emmylou. I enjoy disc golfing and antiquing with my fiance. I also have a hobby of making jewelry. I'm excited to meet you and your pets! 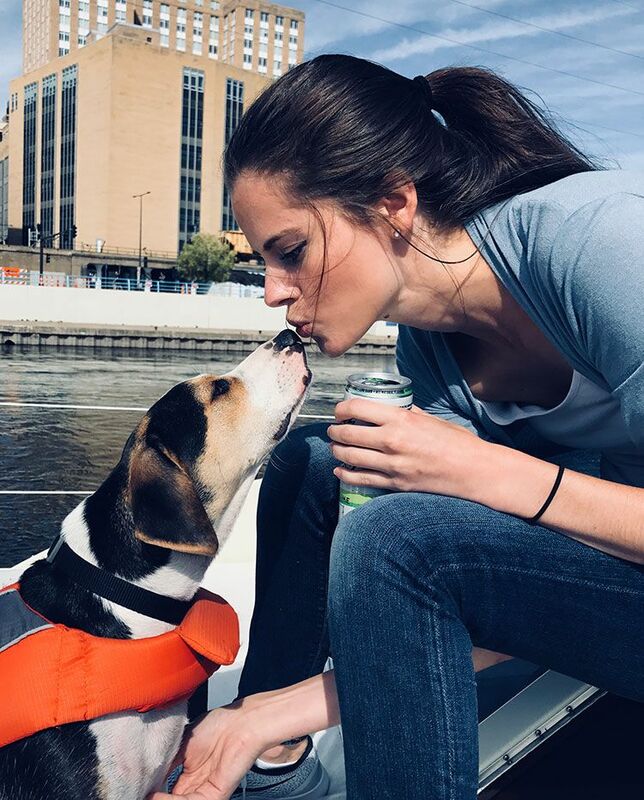 Hi, my name is Marta, I have been at Lake Minnetonka Pet Wellness Center since early 2015. I grew up in northern Minnesota. I started my career working with animals at a young age. I have spent time volunteering at the Animal Humane Society and also volunteered at the Wildlife Rehabilitation Center within the avian nursery. Previously, I have worked with animals in research settings (orthopedic, cancer), at a dog boarding/daycare facility, and while petsitting. On the weekends you can find me running around the lakes of Uptown and frequenting dog parks with friends. I have one cat named Lucy who I rescued from the AHS. My passion in life is to give back the love and care to animals that they constantly share with us. I believe a huge part in providing a long and happy life for our pets is educating people about the importance of preventative health and wellness. Hi, my name is Jenna. I've been with Westonka Animal Hospital since early September 2016. I started my career working with animals in January 2004, and I still love it as much as the first day! I couldn't imagine choosing any other path. In my spare time I like to paint, and watch hockey. I am, of course, a Wild fan! I grew up in Iowa, and just recently returned to the midwest after living in Arizona for 18 years. So far I'm loving the colorful seasons! As far as my at home zoo, I have 2 furry chihuahuas (Sawyer and Juliet), and a large long haired orange kitty named Zeppelin. I'm looking forward to meeting all the wonderful clients of Westonka and Lake Minnetonka and their furry family members. Hi, I'm Kelli I grew up in Rockford MN. I graduated from Ridgewater College in 2011. I have a passion for all types of animals. Currently I own a bearded dragon ( Nizzy) leopard gecko ( Lego), Russian tortoise (Margen) two cats ( Pawz and Mittens) and a pond full of fish. I worked with horses for several years as an assistant trainer/ barn manager for a couple of different barns. 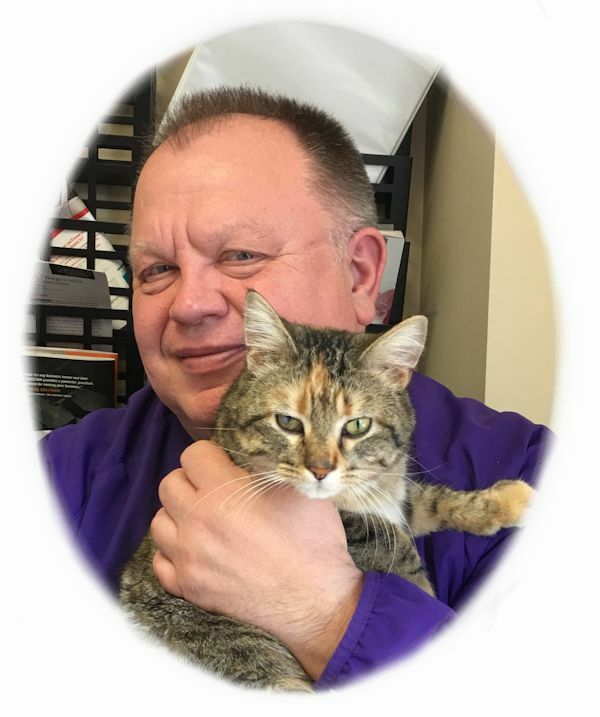 I joined the Westonka Animal Hospital family in June 2015. I have to say I finally found my dream job!!! My coworkers are like a second family to me. In my free time I like to garden, hike, camp, fish, horseback ride and anything that deals with the outdoors. My favorite time of the year is spring. I love seeing everything wake up from the winter chill plus there are no mosquitoes. I am the type of person that can't sit still. Each year I make salsa, jelly and zucchini bread. Meagan was born and raised near Duluth, MN. She attended the University of Minnesota Duluth and received a degree in Biology in 2013. 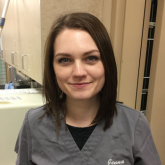 Meagan has been working in the area for 5 years and enjoys all the peopleshe has come to know and loves all the furry friends she gets to see! She loves camping, playing, and watching sports (SKOL Vikings! ), and painting. Meagan has reached the maximum number of pets for her rental and so she only has two cats (Reuben and Griz) but will most likely end up with a mini farm once she's able.